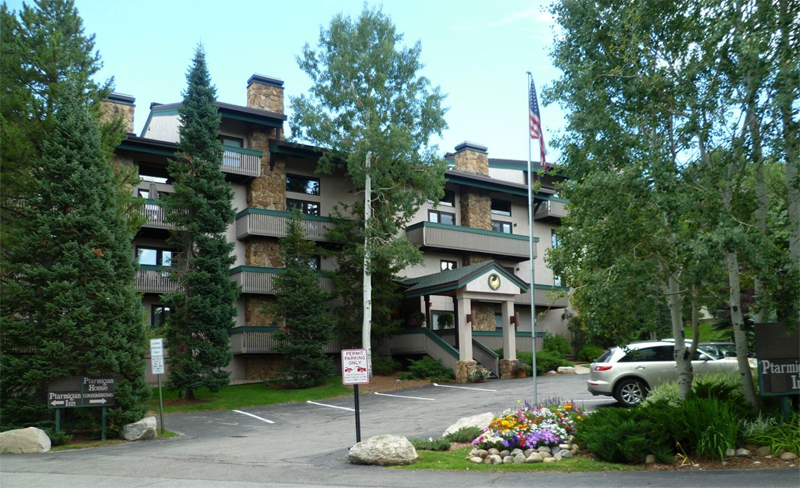 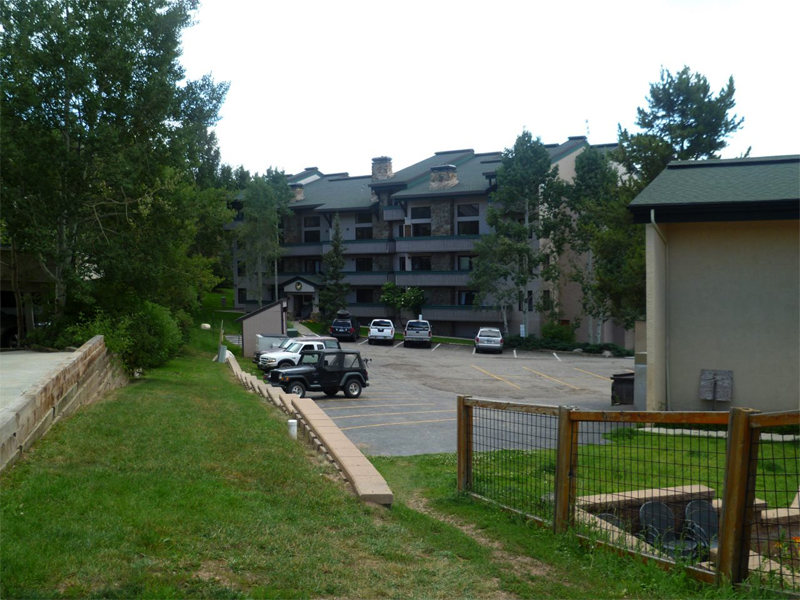 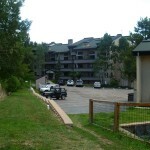 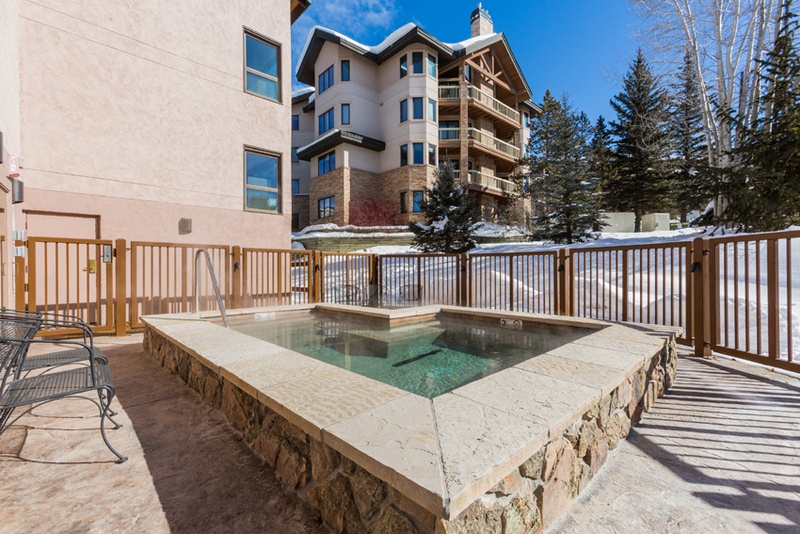 Located just steps from the gondola and ski school, this adorable condo is situated perfectly for the beginner or advanced skier. 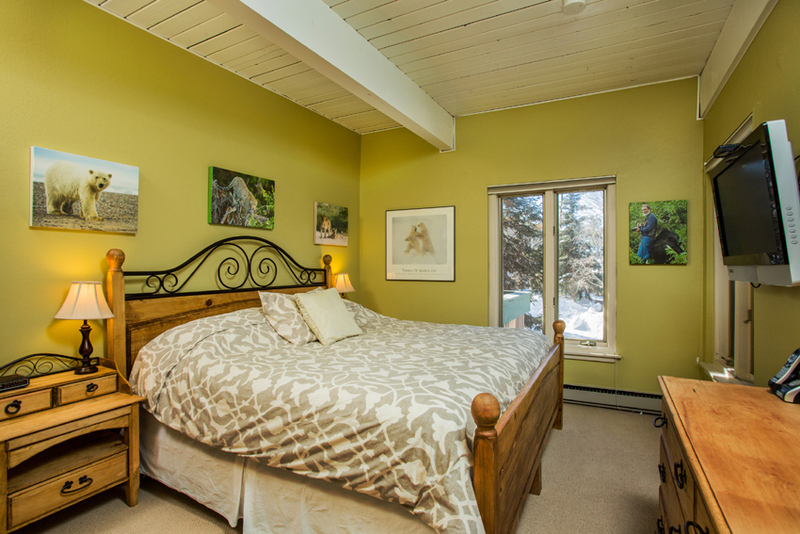 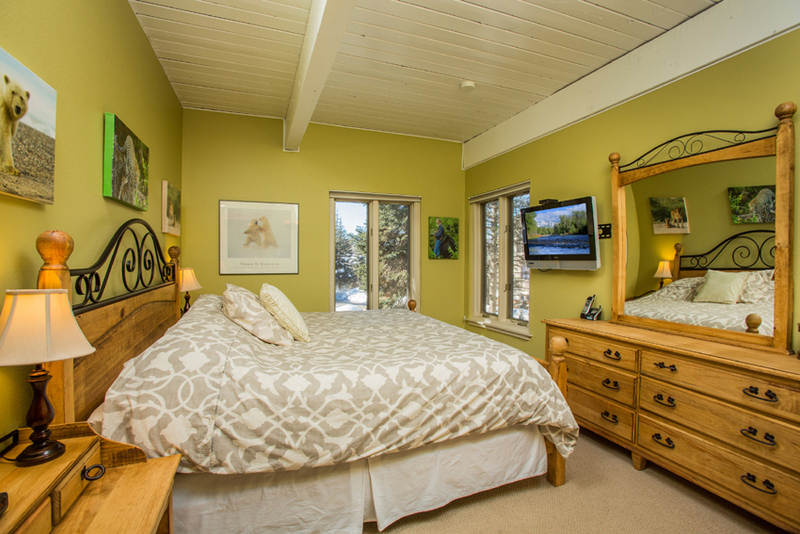 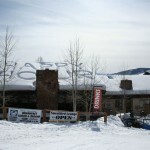 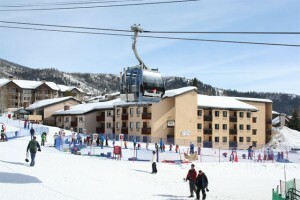 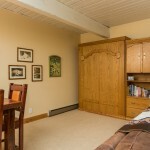 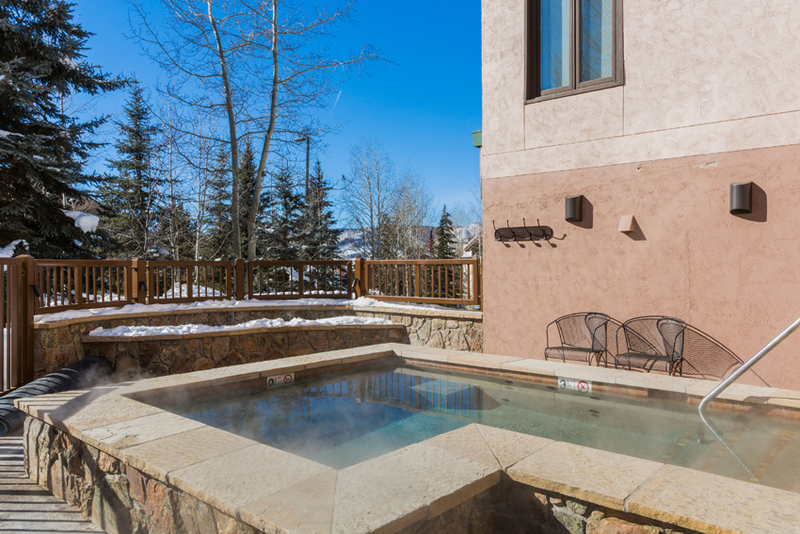 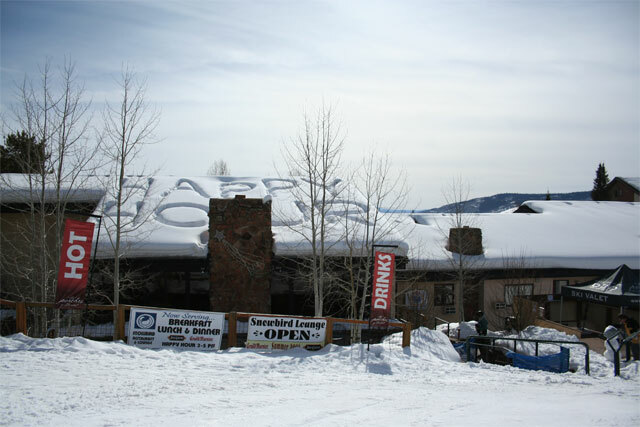 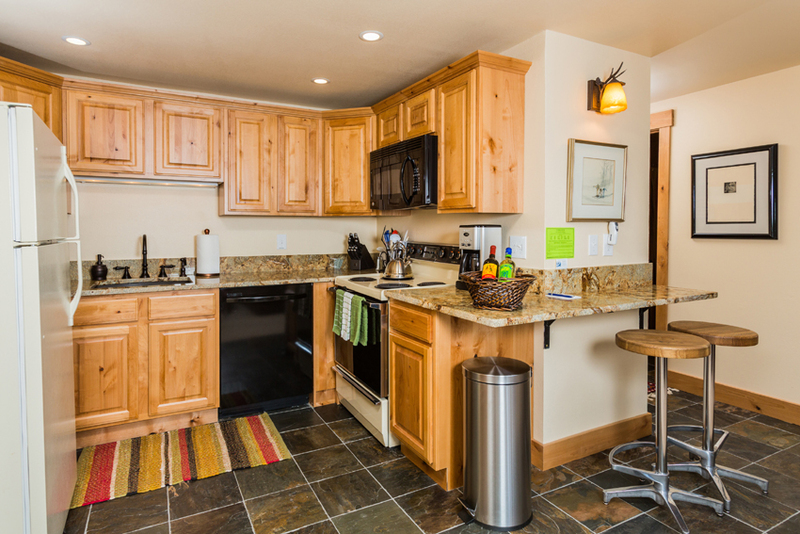 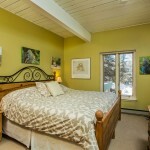 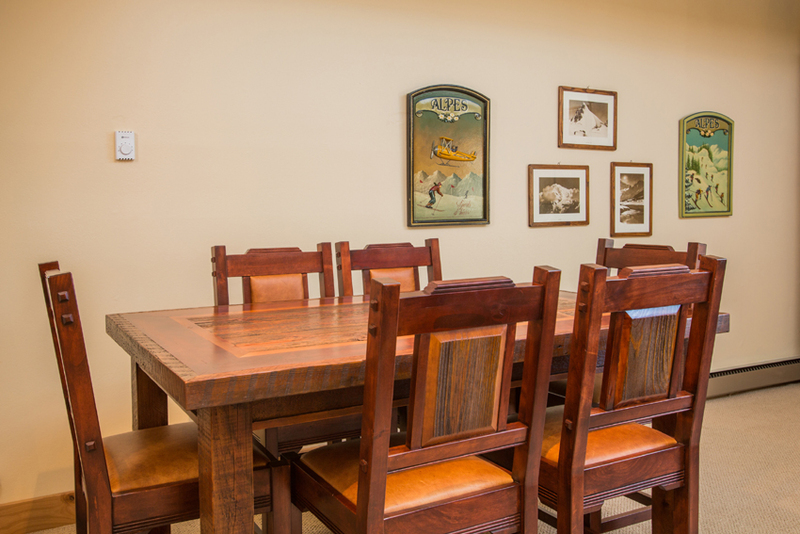 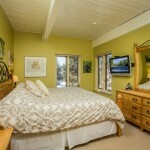 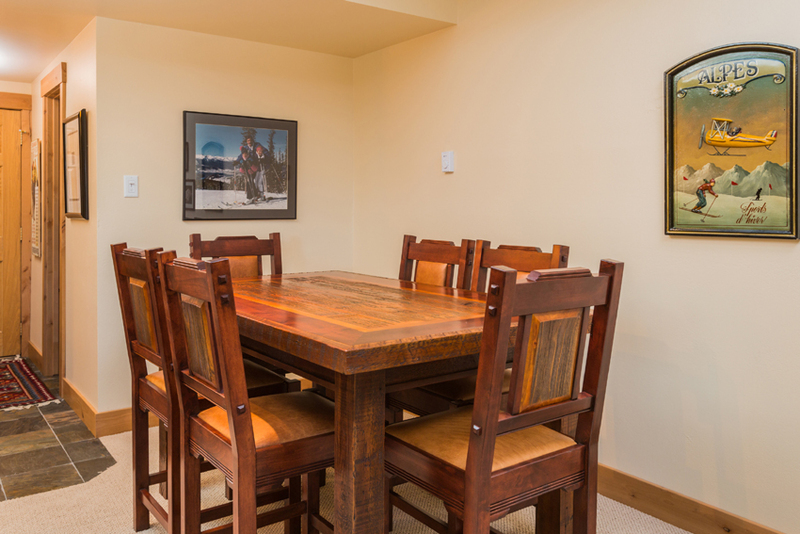 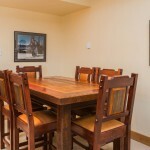 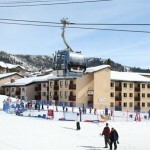 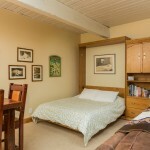 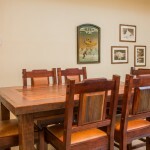 Ptarmigan House is conveniently located for easy access to the slopes, shops, restaurants and entertainment. 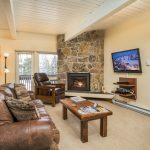 Recently remodeled, this 800 square foot, first floor condo offers a true 1 bedroom with a king bed and private bathroom while the huge living area will cater to the rest of the family with a murphy bed & pull out sofa sleeper with a second full bathroom. 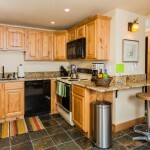 This is the only rental unit in the building that has a private washer & dryer. 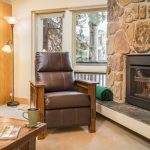 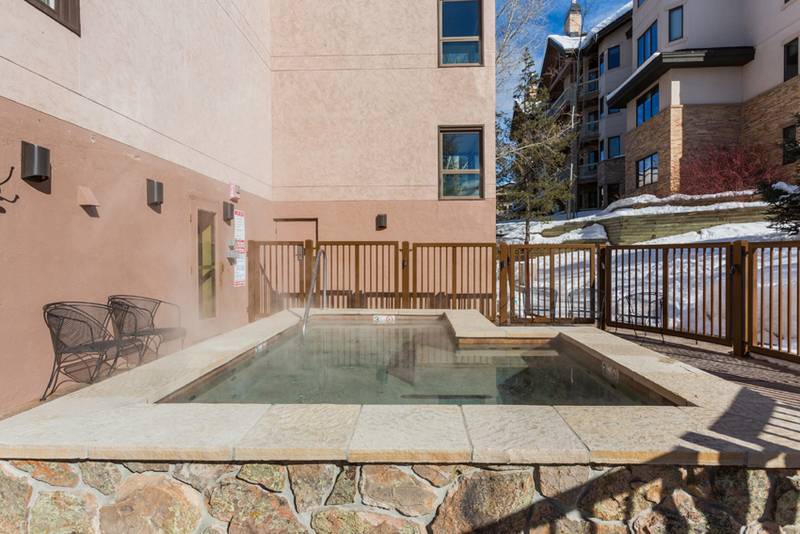 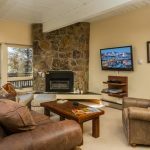 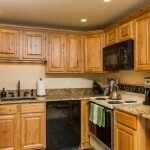 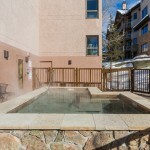 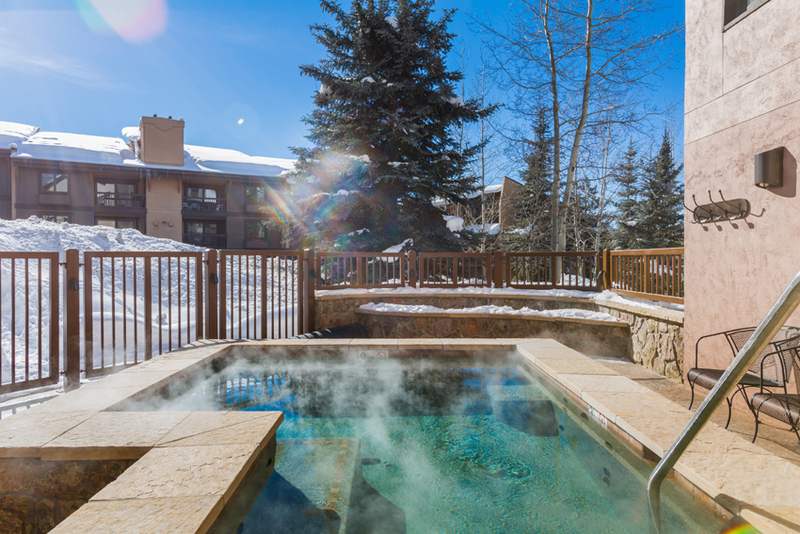 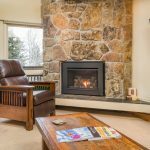 Amenities include a gorgeous common area hot tub, underground heated parking, elevator, easy ski-in, ski-out access, short walk to the free city bus system. 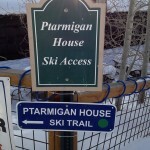 During ski season there is a private on-call shuttle for guests at Ptarmigan House. No car needed during ski season. 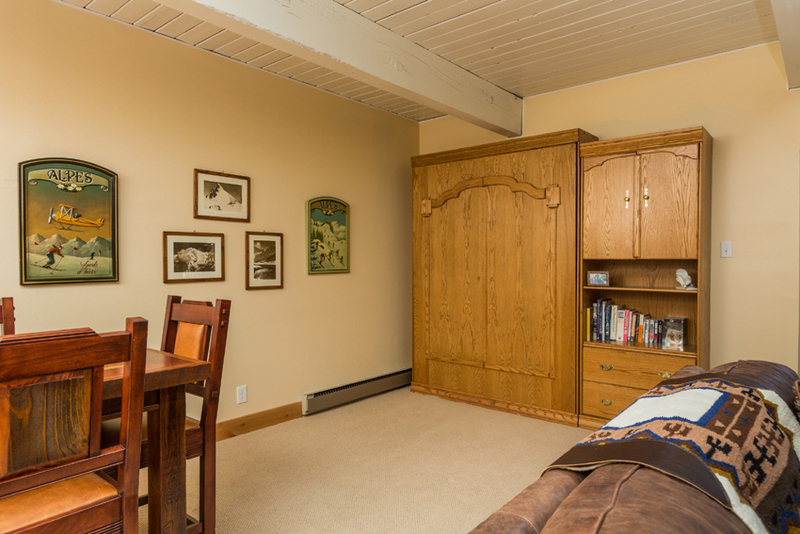 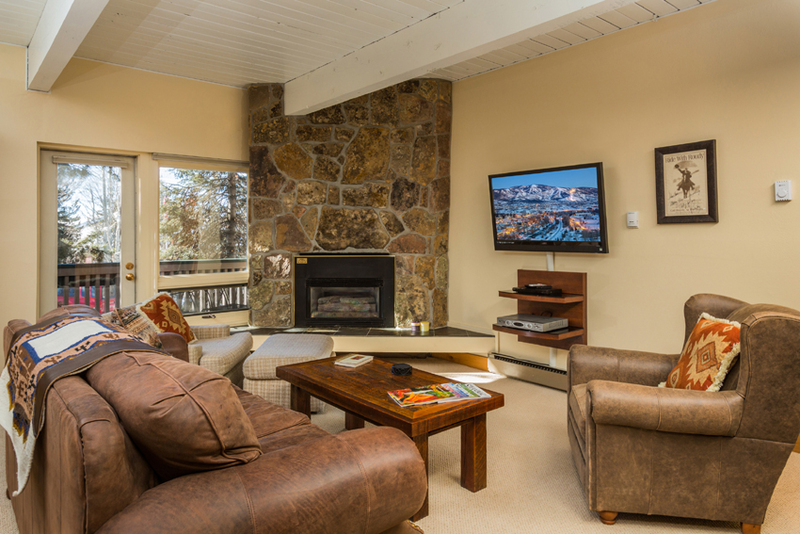 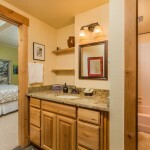 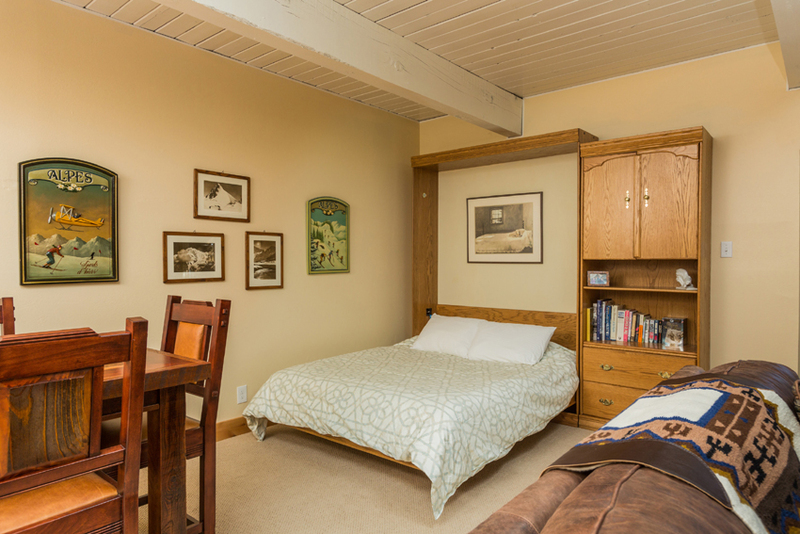 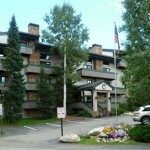 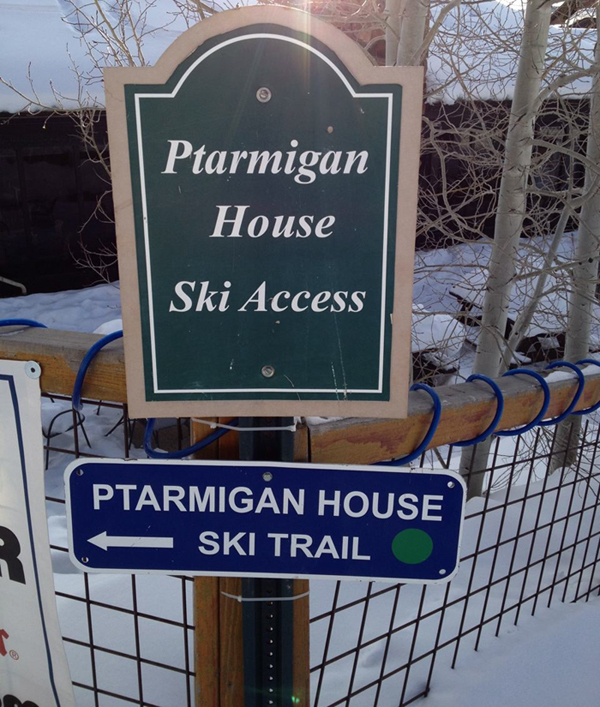 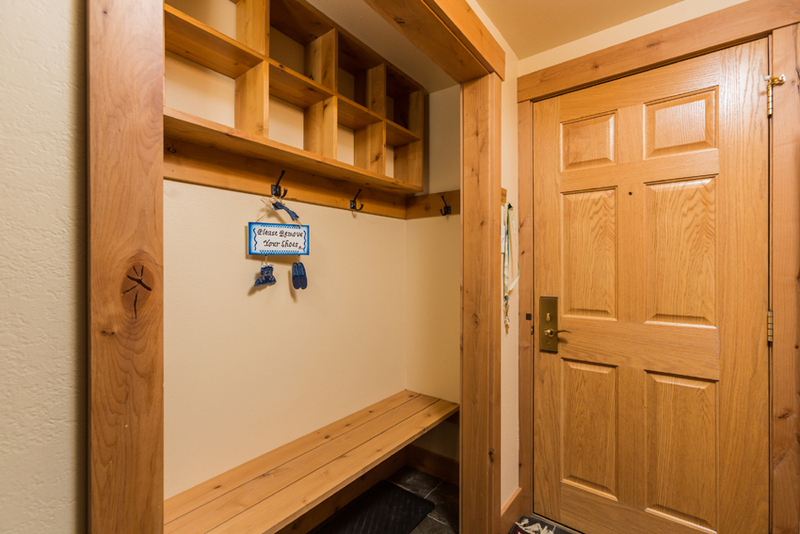 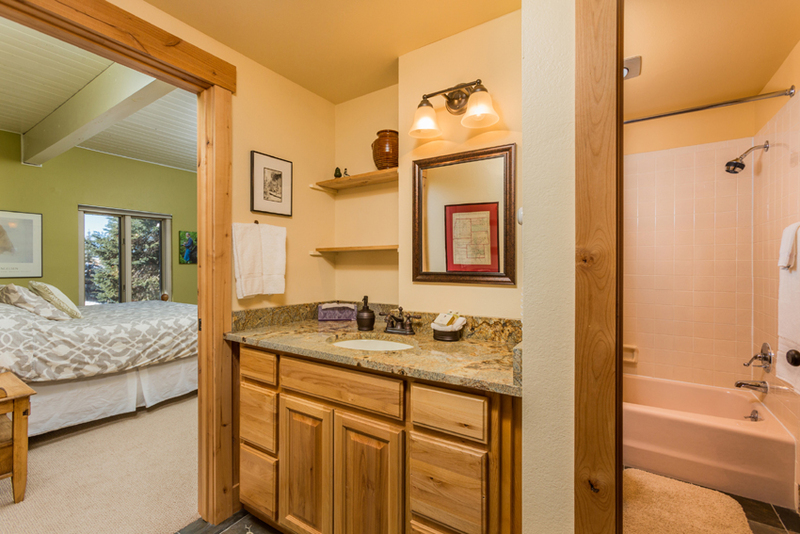 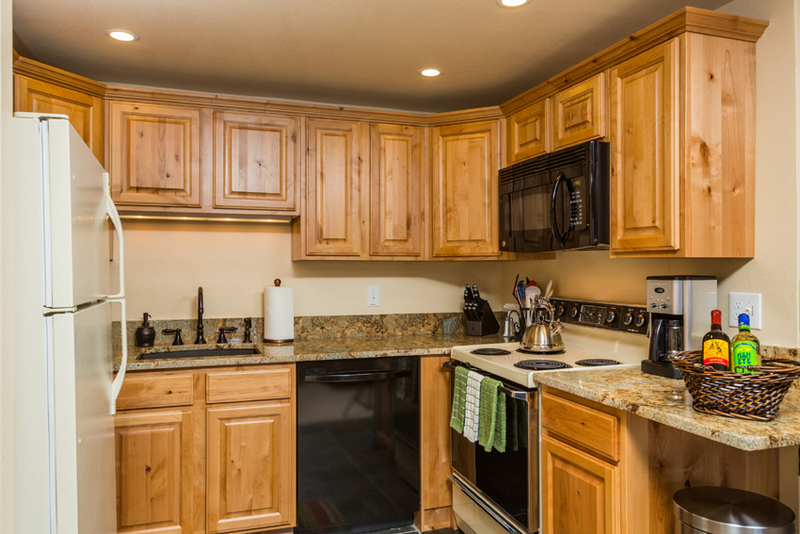 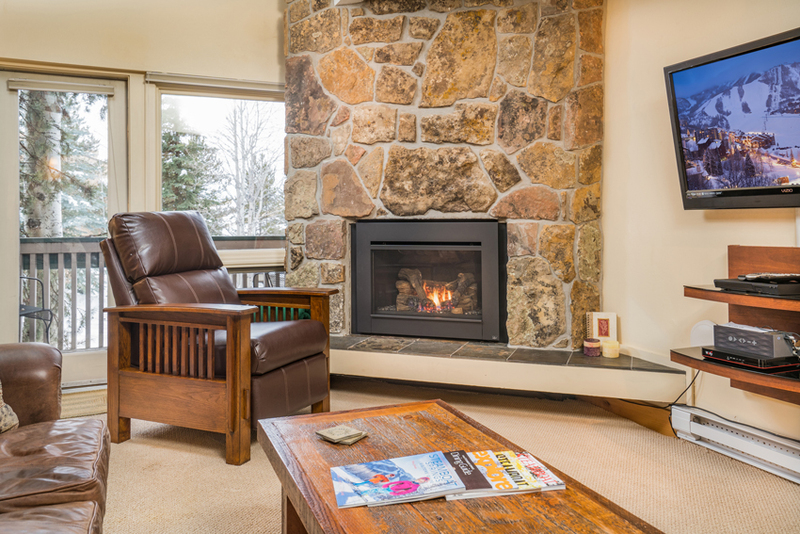 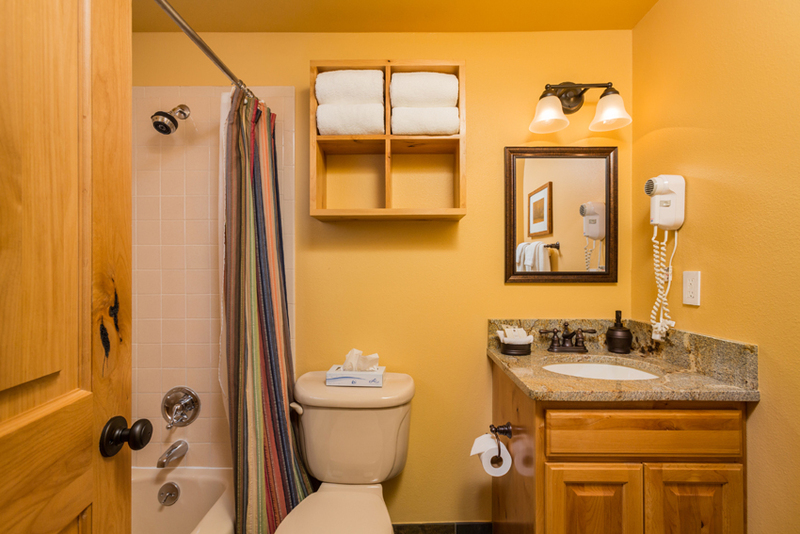 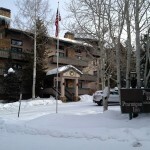 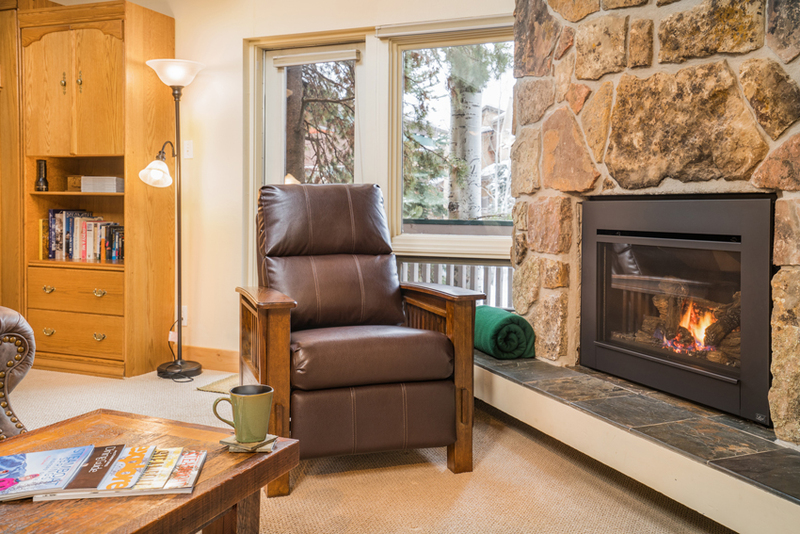 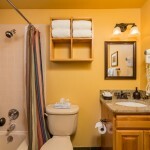 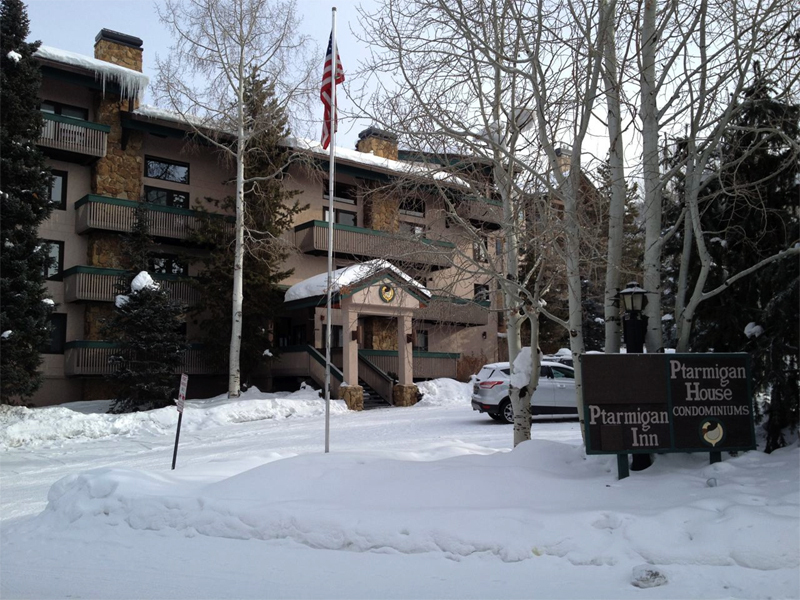 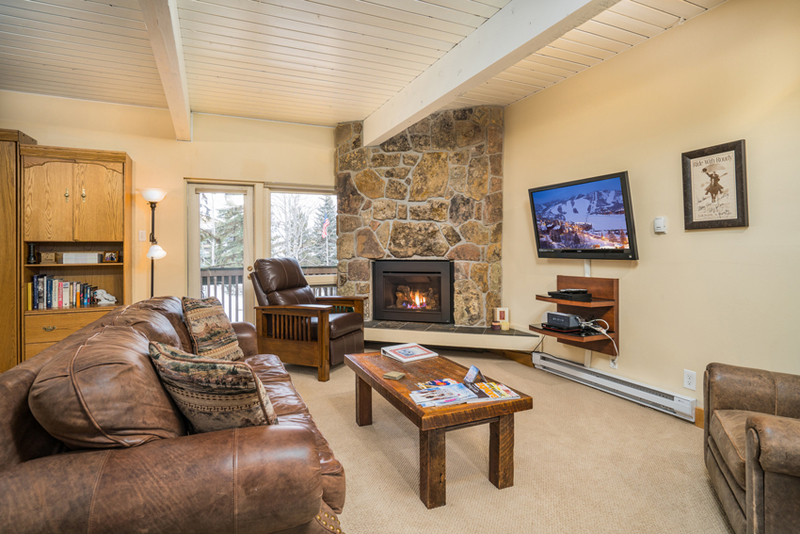 Convenience and comfort with easy ski-in, ski-out access is what you will find when staying at Ptarmigan House.